Healthcare is essential to national development. 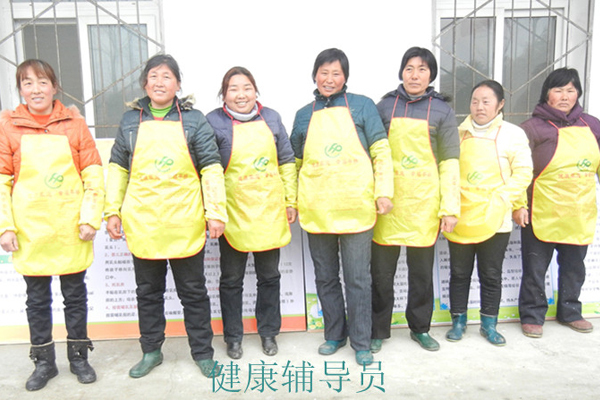 Currently China is facing great challenges in this area especially the high incidence of chronic diseases, which is predicted to be a severe explosion if no appropriate approaches will be adopted in the next ten years. This is a huge burden that cannot be afforded by any society upon history. 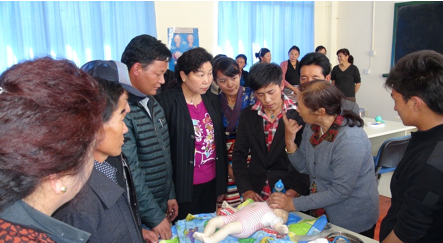 In recent years, AiXin Foundation has made great efforts on healthcare promotion amongthe villages using two approaches. On one hand, we engaged in the healthcare policy promotion. On the other hand, we reached deeply in the grass root, analyzed the case and completed the trials. Through the sources integration and enforcement, we made many efforts on developing the infrastructure of government centered, multi-department collaborated, society involved, people activated and multi-dimension complementation. 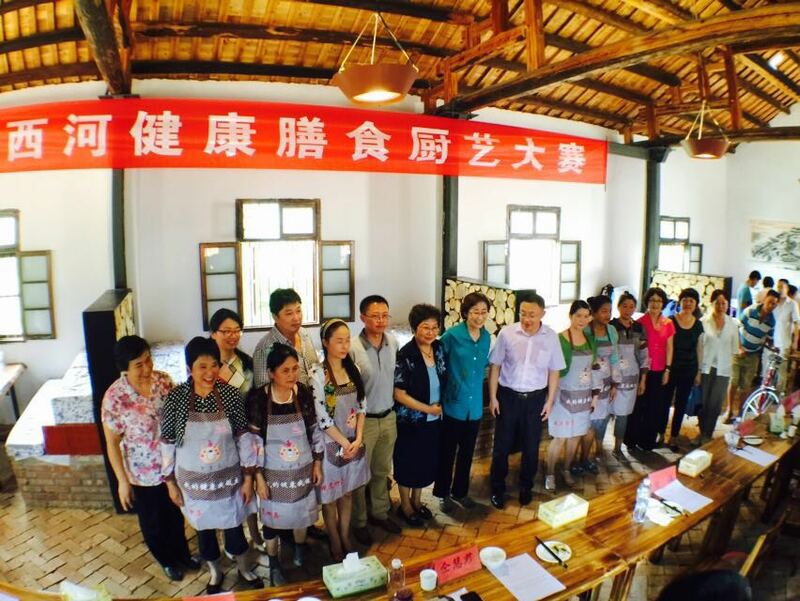 One of the health promotion and education projects at Xin County, Henan Province, has been highly valued, and Xin County has been selected as one of the “National Health Demonstration Areas”.